Dakshini is deeply saddened to share the news of loss within the family of one of our core members. 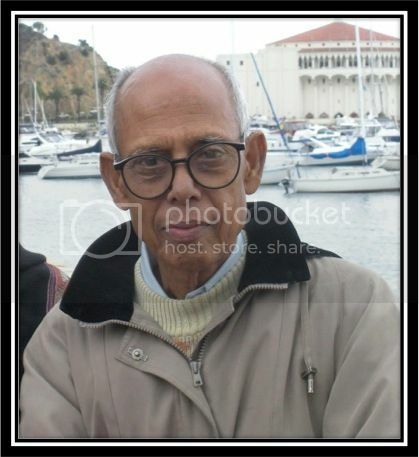 Prabindra Kumar Ghosh, father of Pushkar Ghosh Choudhuri passed away on Friday, September 18th after a 4 year battle with dementia. He is survived by his wife Anuradha and his 2 sons Pushkar and Pallab, daughter-in-laws Reshmi and Nilanjana and 4 grandchildren. His Funeral service will be held from 8:30 am to 9:30 am on Wednesday, September 23rd at Pacific Crest Cemetery, 2701 182nd St. Redondo Beach, CA 90278.